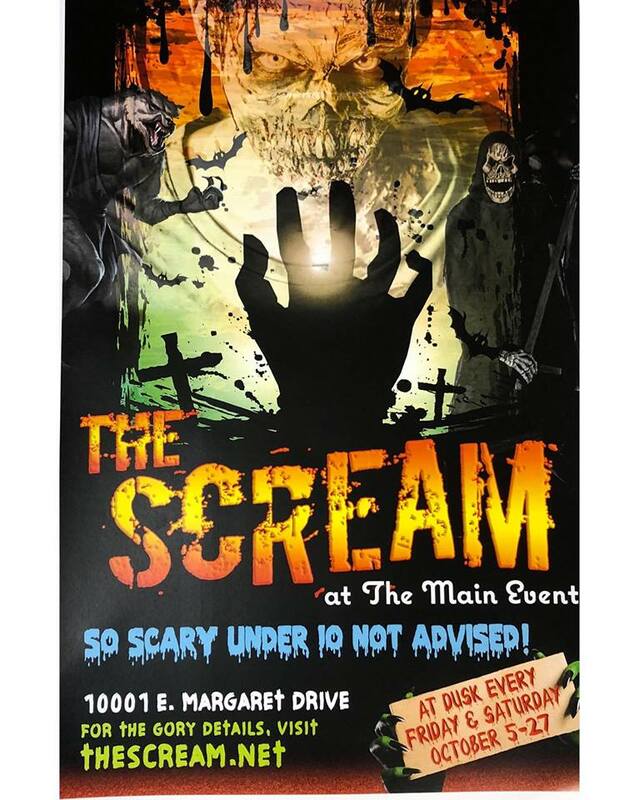 “Life starts all over again when it gets crisp in the Fall.” This weekend we’ve got plenty of haunted houses to give you a scare, if that’s your thing. It is the First Friday of the month so check out all the events happening in Downtown Terre Haute, Greencastle, & Sullivan and support your local businesses and communities. 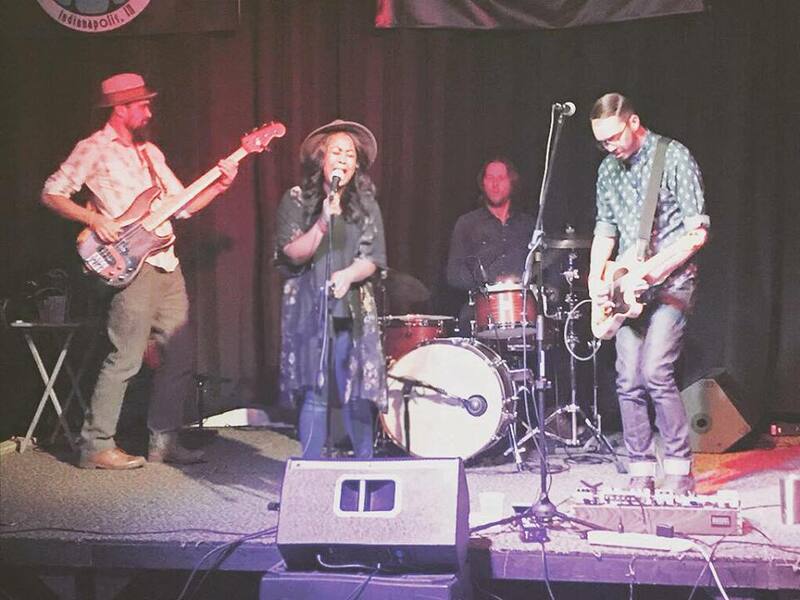 There is also plenty of live music going on around town including, Tailgate Revival, Ellusion, & Pit Fall Harry. 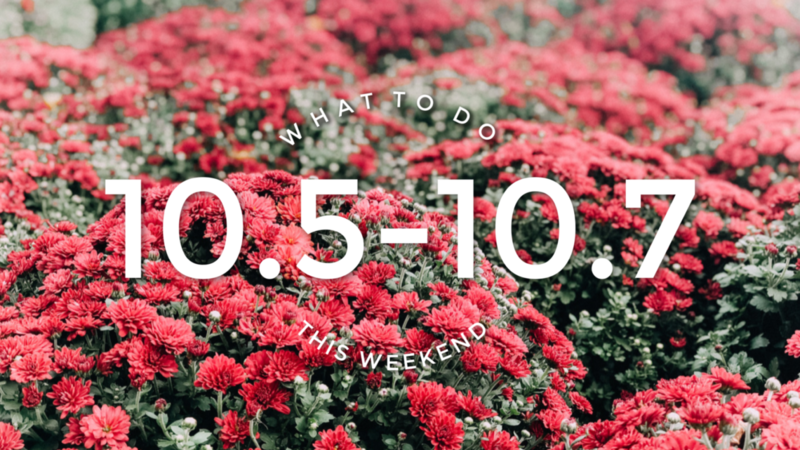 We’ve got you covered, stay tuned for our October Events calendar so you can make sure not to miss any pumpkin patches, apple orchards, or corn mazes. Happy Weekend! Celebrate fall with spooktacular activities, amazing animals and pumpkins galore! ZooBoo presented by Central Indiana Honda Dealers is back with a little something for every ghost and goblin to enjoy. Their beloved fall event kicks off Oct. 4 and continues every Thursday through Sunday all month long. The Zoo opens daily at 9am, so come early to visit your favorite animals, before the event activities happen from 2-7pm. 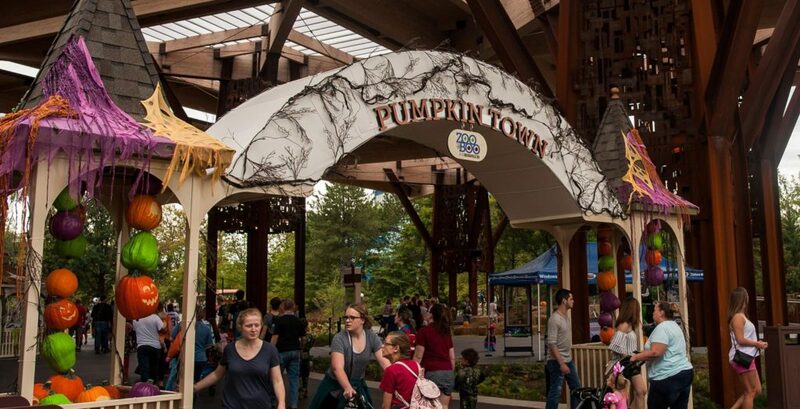 Their wildly popular Pumpkin Town presented by Macy’s is back again this year. The Bicentennial Pavilion will be transformed into a whimsical village where Mayor Jack bestows fun all around. The mirror maze hides thrills and smiles around every corner. You can meet not-so-scary critters in Jack’s Barn, encounter a friendly witch and stop in at a crafty Pumpkin School. The animals offer the perfect backdrop for all the family-friendly fun. Enjoy extra animal keeper chats and Halloween-themed animal enrichment, like the pumpkin-splattering fun of Elephant Pumpkin Smash presented by Sam’s Club. Kids are encouraged to wear their favorite, wild costumes and bring a reusable bag to collect a few treats. Allergy-friendly snacks are available, and we proudly provide only items that use orangutan-friendly palm oil. Advance tickets are $15! Seats are limited!! We may sell tickets at the door for $20, get them before they sell out! Join the Clabber Girl bake shop this Friday, October 5th for their Chef’s Night event. For First Friday they are featuring French inspired cuisine. Stop in anytime between 6-8:30 pm. No reservations needed. 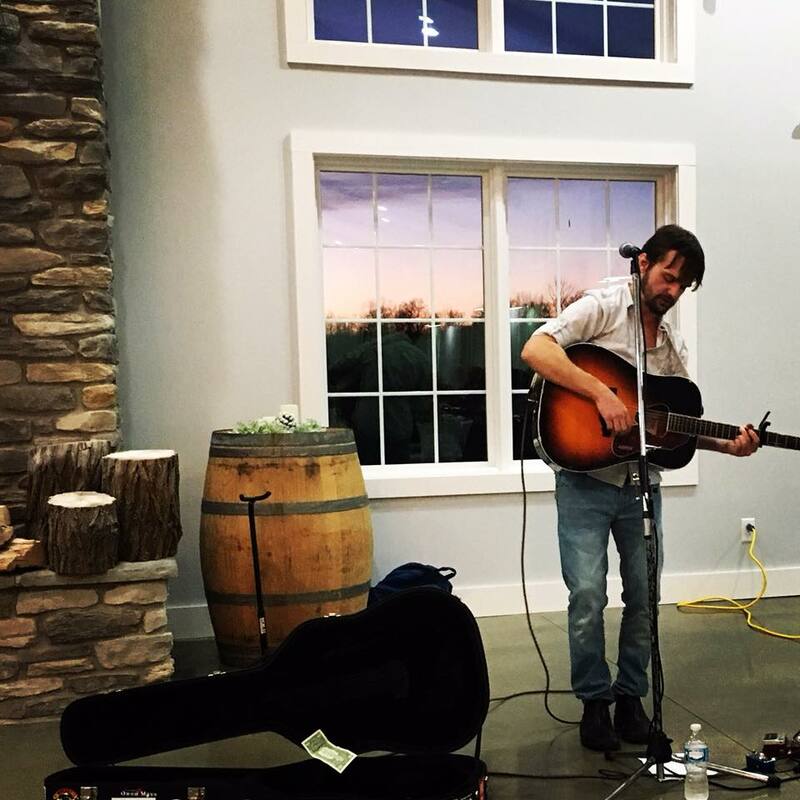 Live music and cash bar available! 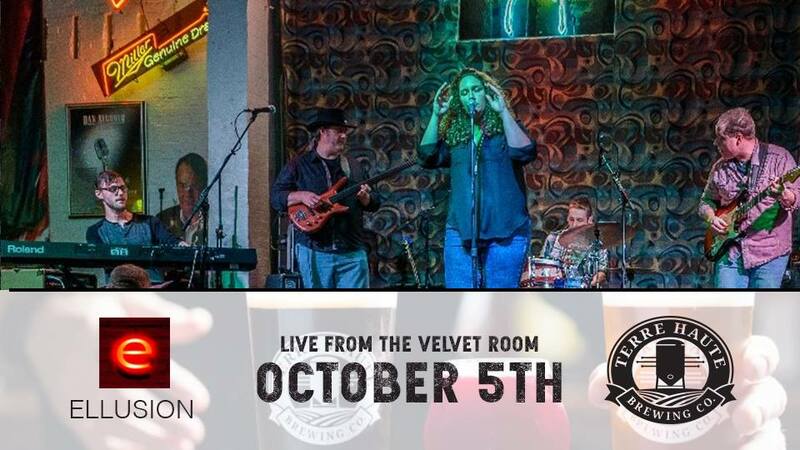 Live music with Ellusion at the Terre Haute Brewing Company’s Velvet Room @ 8pm this Friday! All ages welcome & it’s FREE! 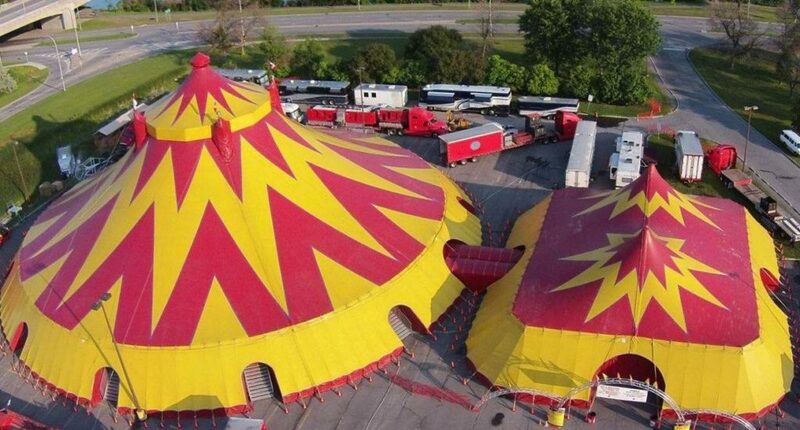 The 2018 edition of the Tarzan Zerbini Circus is returning to Terre Haute! This year’s show features some of the most thrilling acts in the circus today… Yes, we have elephants, horses, bears, the giant space wheel of thrills, hula hoops, aerialists, clowns and “back by popular demand” as seen on America’s Got Talent – The Guerrero Duo on the high wire. Your host and ringmaster Joseph Bauer will walk you through what will undoubtedly be a show to remember! Order tickets online and save $5 on each ticket… no coupon required! Visit http://www.zorahshrinecircus.com. FRIDAYS & SATURDAYS all October long! It’s the return of First Friday in Greencastle, Indiana! The Swizzlestick is excited to celebrate with you all. Make plans now to attend and invite your friends for a fun night out from 8-11pm. Reservations encouraged, 653-5788! 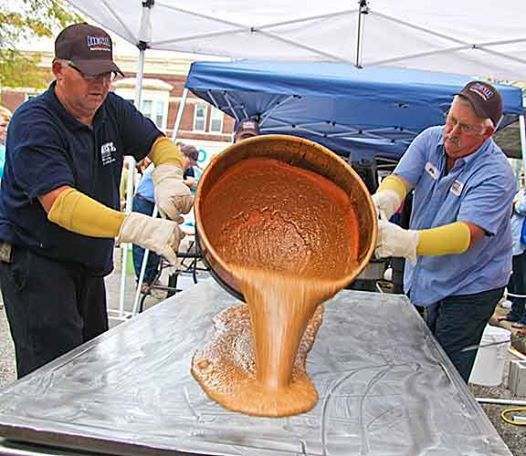 The Heath Harvest Festival is taking place this weekend in Robinson, Illinois. This Friday enjoy a car show and chili supper at 5:30pm and a Garth Brooks Tribute Band at 6:30pm. 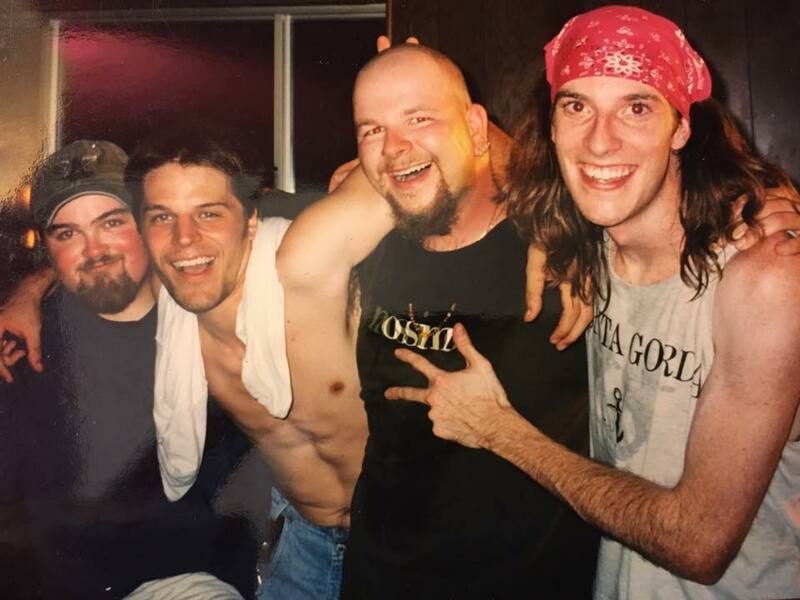 This Saturday enjoy shopping vendor booths at 9am, Pat King at 9:15am, American Pie Unplugged at 11am, the paradge at 1:30pm, and Captain Quirk at 3:30pm. There will also be some Heath Toffee demonstations taking place on Saturday with Hersheys. Welcome to the Haunted Jail Resurrection! 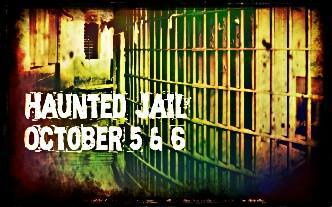 October 5th and 6th, 6 p.m. to midnight each night, join us at the Rotary Jail Museum in Crawfordsville for a spooky haunted tour featuring all the thrills you might expect from a haunted house, except OUR ghost stories are real…. 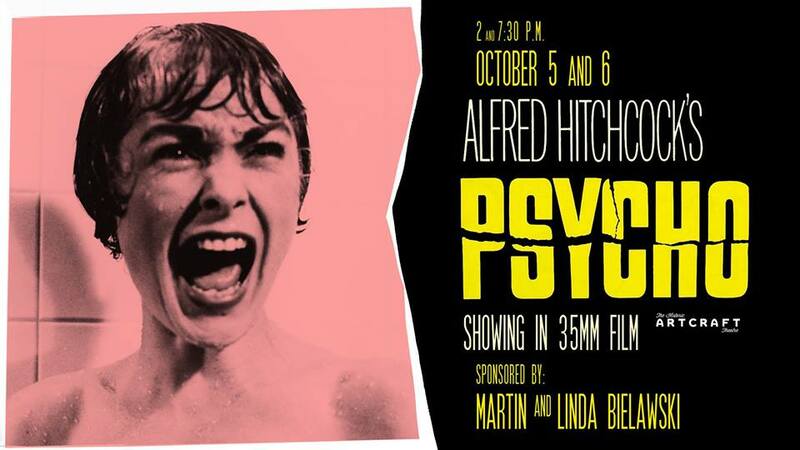 ​Friday and Saturday – 2 and 7:30 pm – October 5 and 6, 2018 at the Historic Artcraft Theatre in Franklin, Indiana. 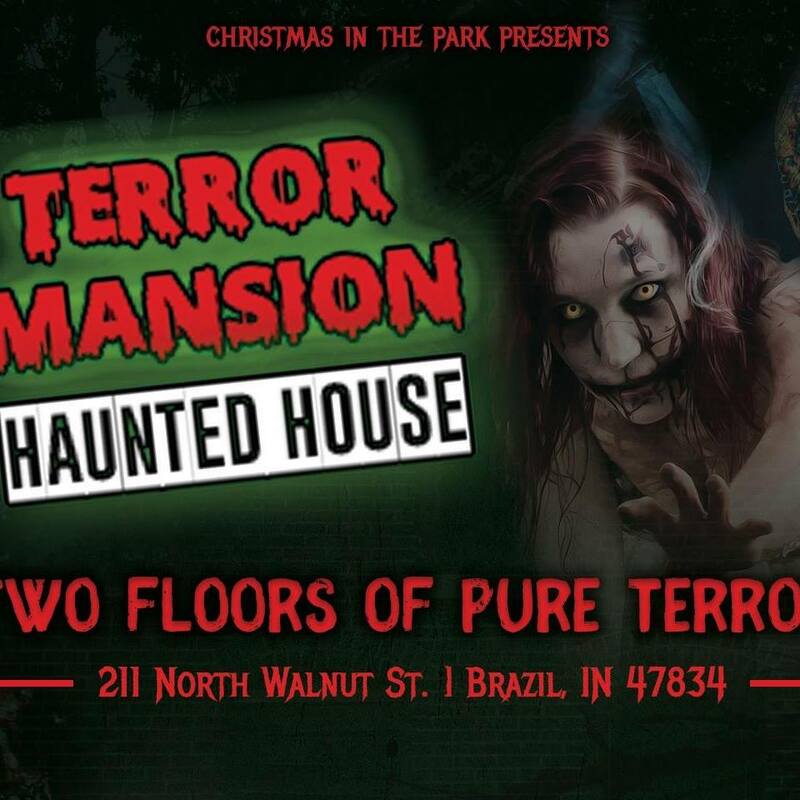 Children 12 and under must be accompanied by an adult, Proceeds from this haunted attraction benefits Christmas In The Park The Harvest Moon Festival, now in its eighth year in beautiful Owen County, Spencer Indiana, is a celebration of Indiana based vendors and artisans. 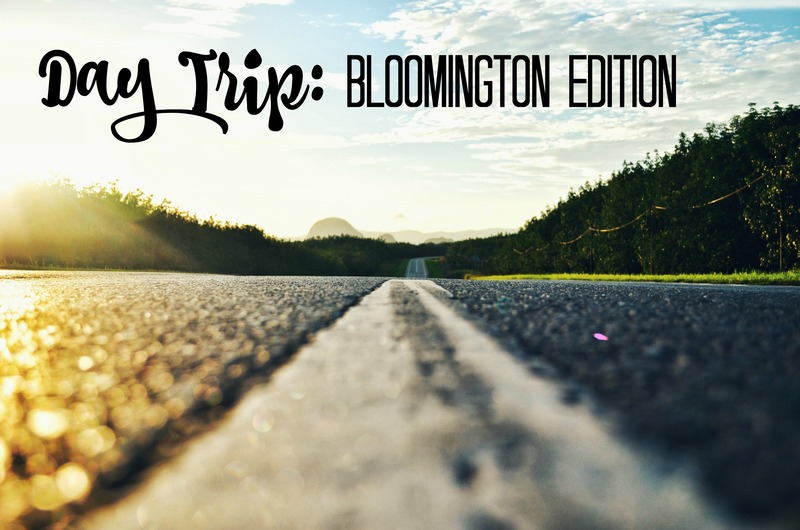 The goal of our festival is to raise awareness of locally crafted products, provide rural vendors and artists an opportunity to showcase their wares and attract visitation to Spencer, Indiana in southern Indiana. Join us as we celebrate another great year making great wines! 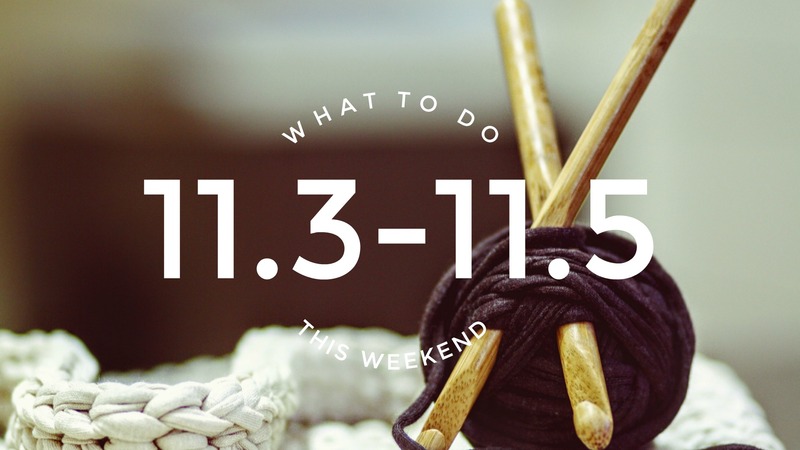 We are getting all kinds of great activities slated for everyone to enjoy this year! Check back regularly for updates on vendors and other exciting things! 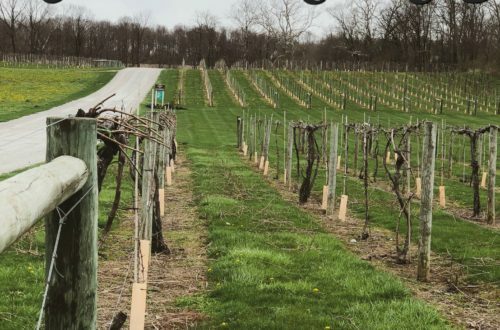 The festival is free, parking is $5 this year but you will be given a ticket for a free wine tasting during your next visit. -Hot Air Balloon Ride: Free Hot Air Balloon rides at dusk for all attendee’s. The Balloon can only be airborne during a specific time so this is a first come first serve attraction. -Winery Tours: Wine Tours that show you our entire property including the newly renovated production room! 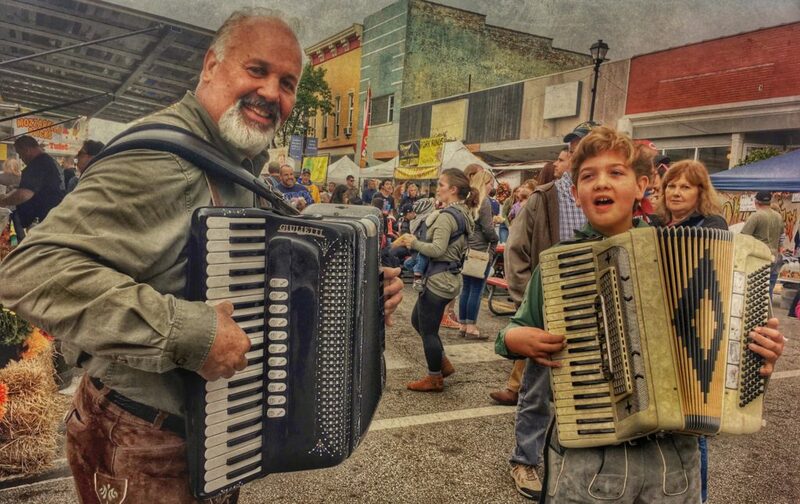 Join Seymour, Indiana this weekend for the 46th Annual Seymour Oktoberfest in downtown Seymour, Indiana for three days of great food, drink and live entertainment! Festival highlights include our many arts & crafts booths, stein hoist competition, parade, 5k walk/run, hot air balloon glow and much more! Join the neighborhood of Collett Park for an afternoon of old fashion fun , as they celebrate their 30th Annual Old Fashion Day. There will be live music at the gazebo, carriage rides and hayrides through the park. You can try your luck at horseshoe pitching and be sure to visit the folks to see what they have made, from snacks to other handmade items. You will want to check out those sweet rides! Just a reminder…Chef Hal will be cooking up a pot of those delicious ham and beans so you might want to visit him too. The event will run from 12pm-5pm. 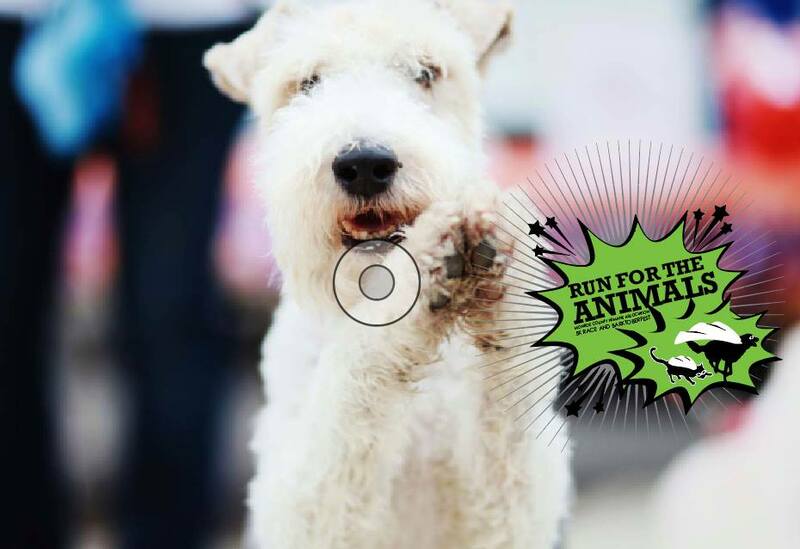 Please join the Monroe County Humane Society to be part of the annual community Run for the Animals & Barktoberfest event in Bloomington, Indiana at 10:30am. Coming up on Sunday, October 7th. Barktoberfest, happening both during and after the race events, includes vendors, an off-leash dog play area and tons of other fun activities for both families and furry friends! This event is so important to the Monroe County Humane Association and our ability to provide so many programs and services that would otherwise not exist in our community. 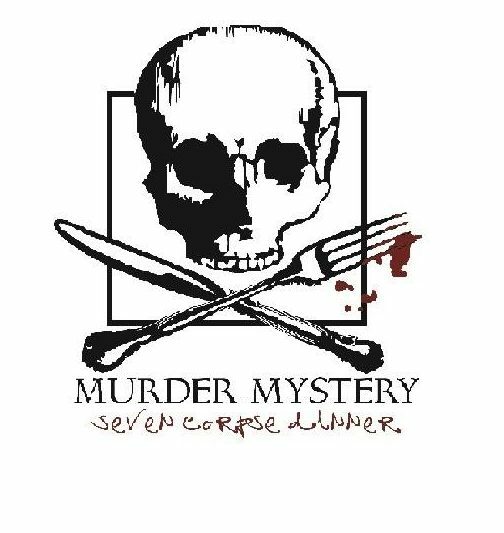 Join Sleepycreek Vineyards for an evening of Mystery, Murder, Dinner, and Wine! For an intriguing evening come in your best roaring 20’s costume or feel free to come as a Flapper or a Gangster. Get your tickets early! Story plot is “Gracie’s on Main” is holding a Congratulatory Gala tonight in honor of newly-appointed Governor Stacy Sours. Gracie Goodwine, the owner of this swanky night club, which is fast becoming the most popular place in the state, expects her usual high class clientele will be attending tonight. Unfortunately an unwelcome guest has arrived, Marty ‘The Man’ Mimosa, Central Illinois’ most feared Mob Boss has decided to show up tonight and seems to be intimidating Gracie’s staff. Let’s hope tonight’s affair doesn’t leave everyone seeing red! 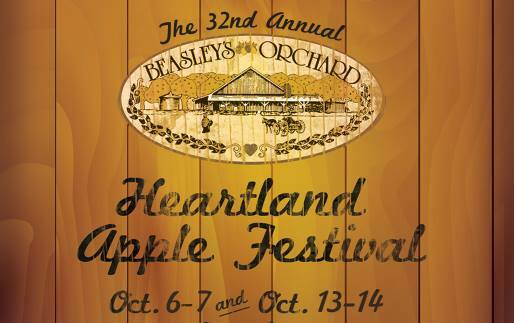 Beasley’s Orchard presents the 32nd Annual Heartland Apple Festival! Beginning in 1986, the Heartland Apple Festival has become a family tradition, drawing approximately 10,000 attendees each weekend. 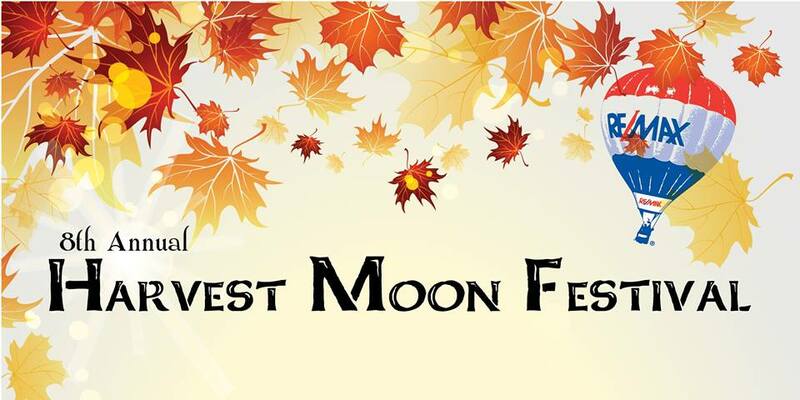 Attractions include live music entertainment, a fun and challenging 8-acre Circle City Sports Corn Maze, Hayrides to the U-Pick Pumpkin Patch, Barnyard Bonanza family fun area, Apple Cannons, pony rides by City Ranch, wine tastings featuring Indiana Wineries, a wide array of delicious food, and high quality arts and crafts vendors! 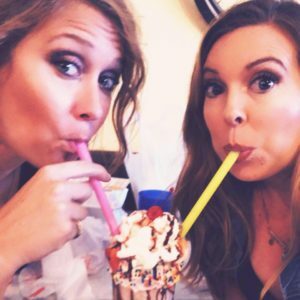 Come enjoy the farm family fun!